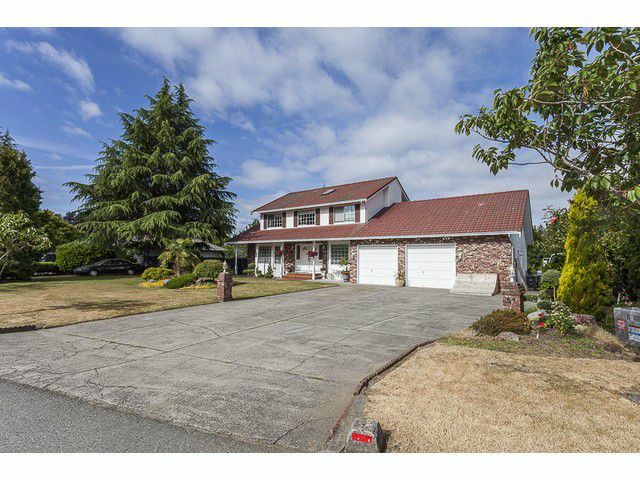 15,000 Sq Ft west facing lot in Ocean Park Terrace with immaculate family home. Renovated in 2005, with newer fixtures, flooring and paint. Lifetime concrete tile roof. Main flr games room could be grandma bedroom or nanny quarters. Largedouble garage with workshop as well as RV parking beside home. Enclosed rear deck solarium for those sunny winter days and all your plants.